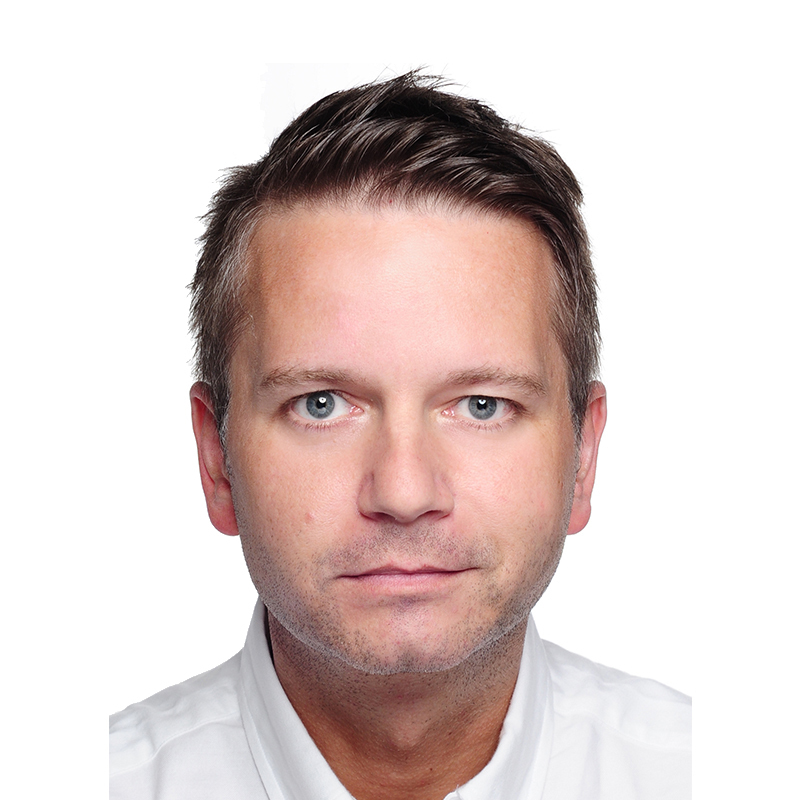 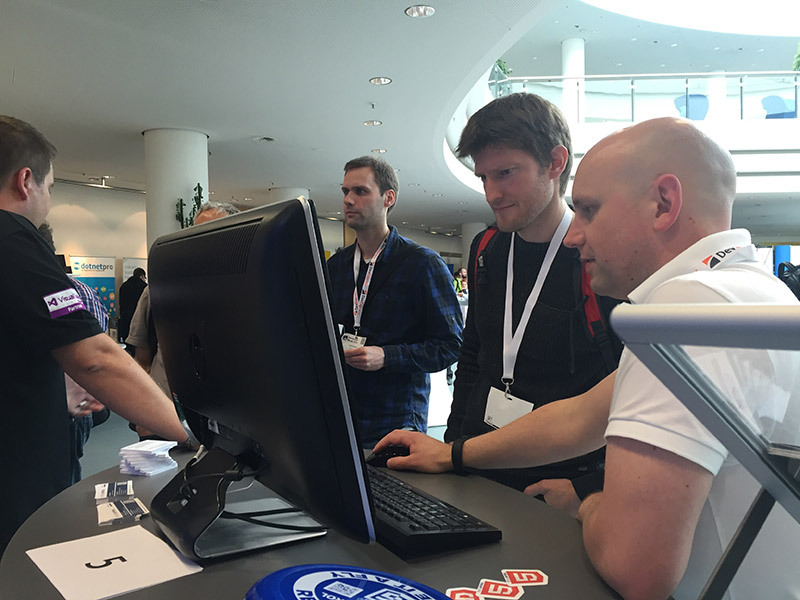 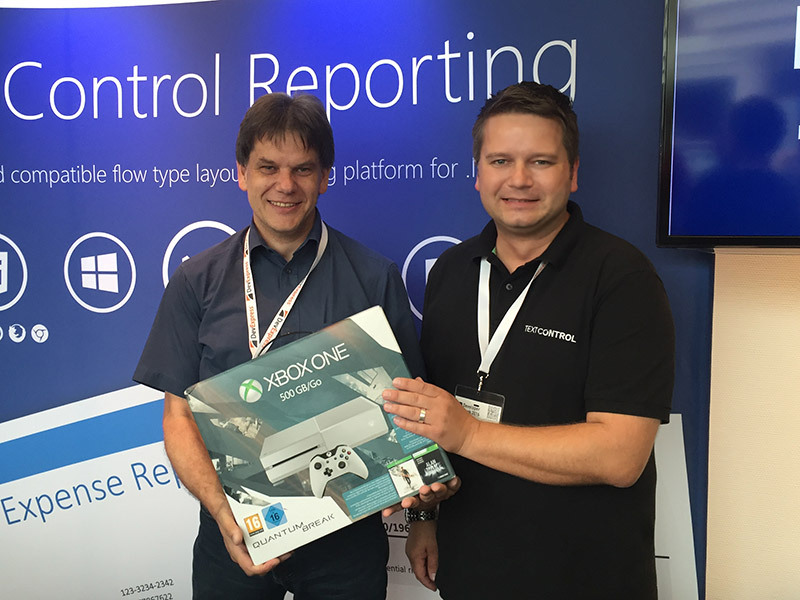 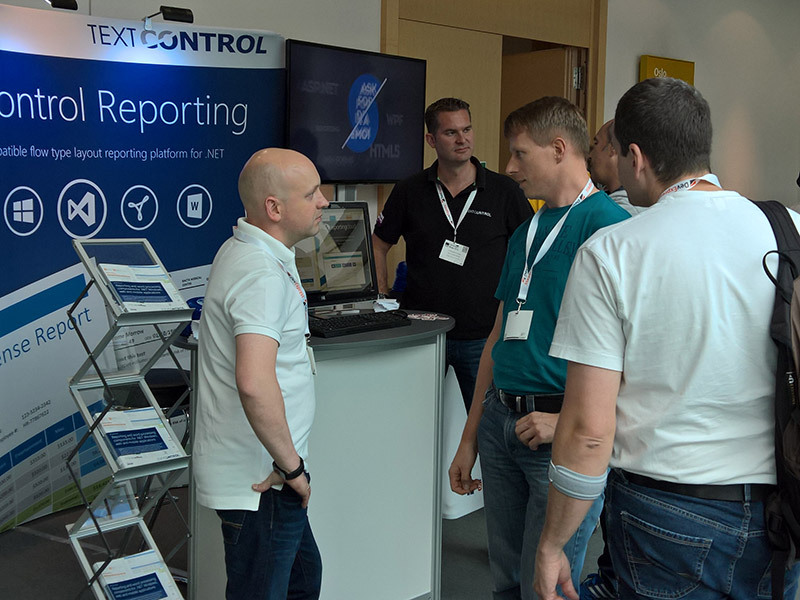 We exhibited at the Developer Week (DWX) 2016 in Nuremberg last week. 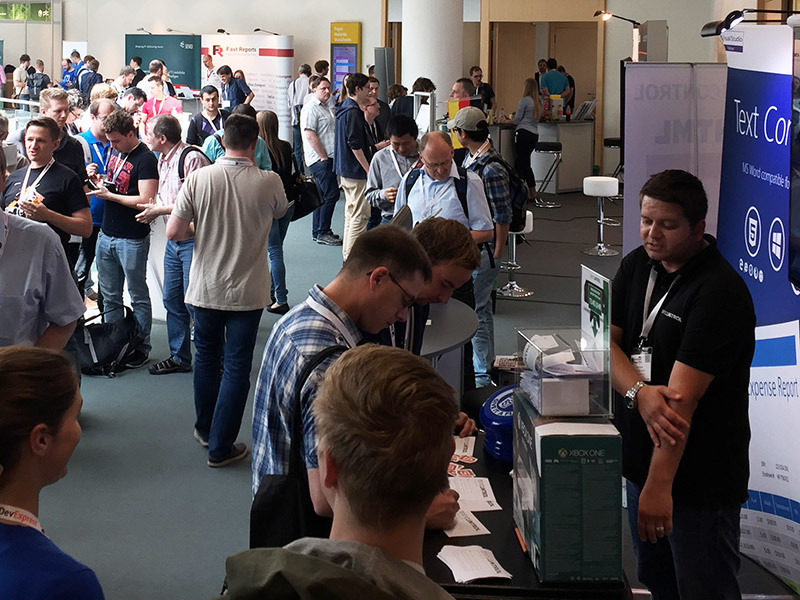 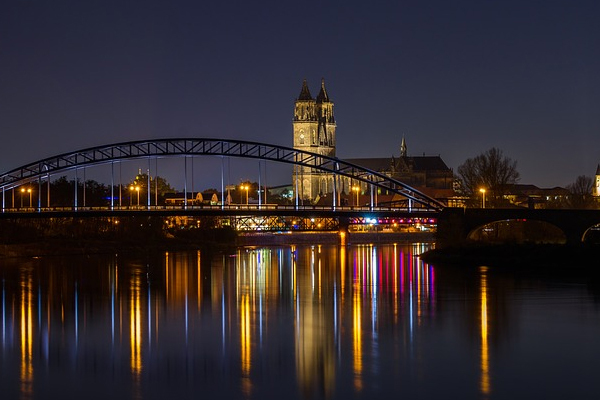 With more than 1500 attendees, it is the largest developer conference in Germany and one of the largest in Europe. 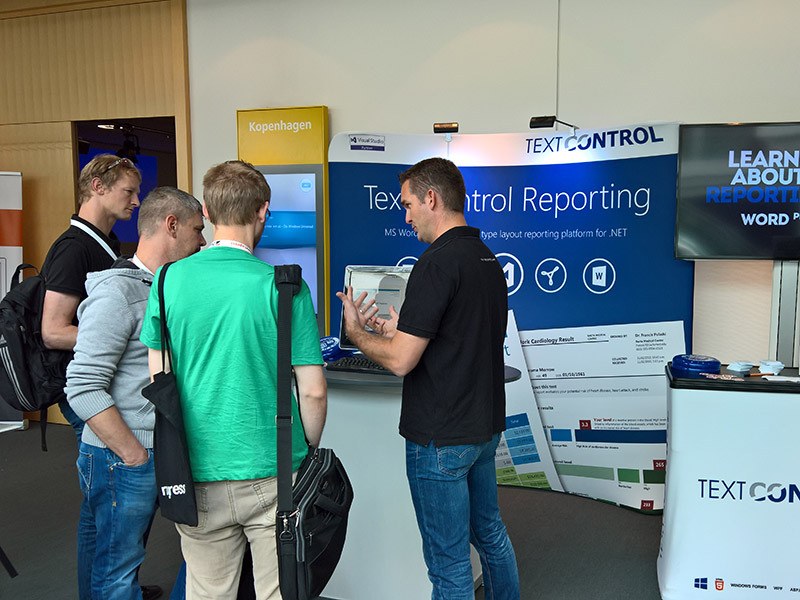 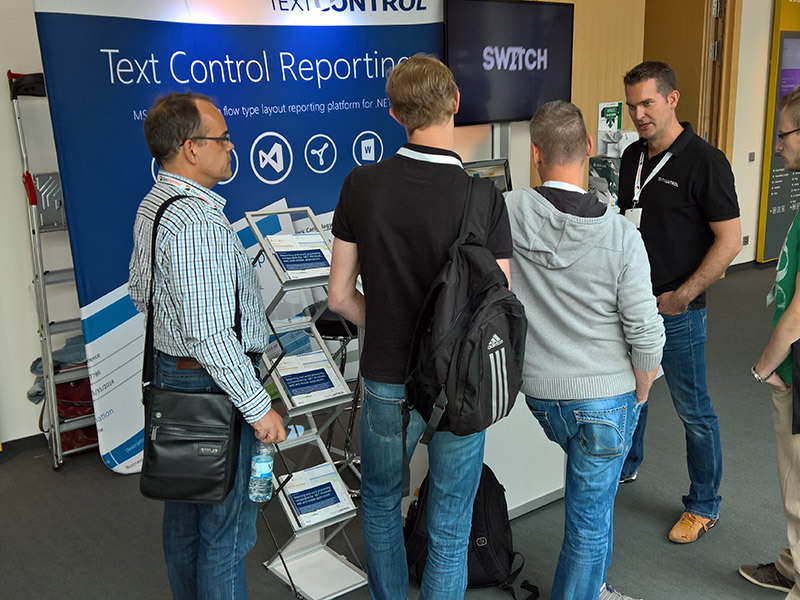 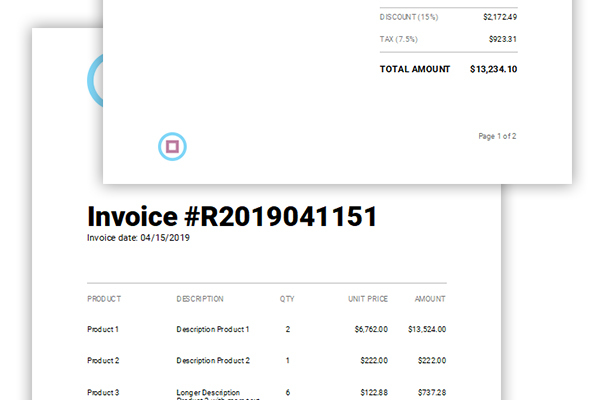 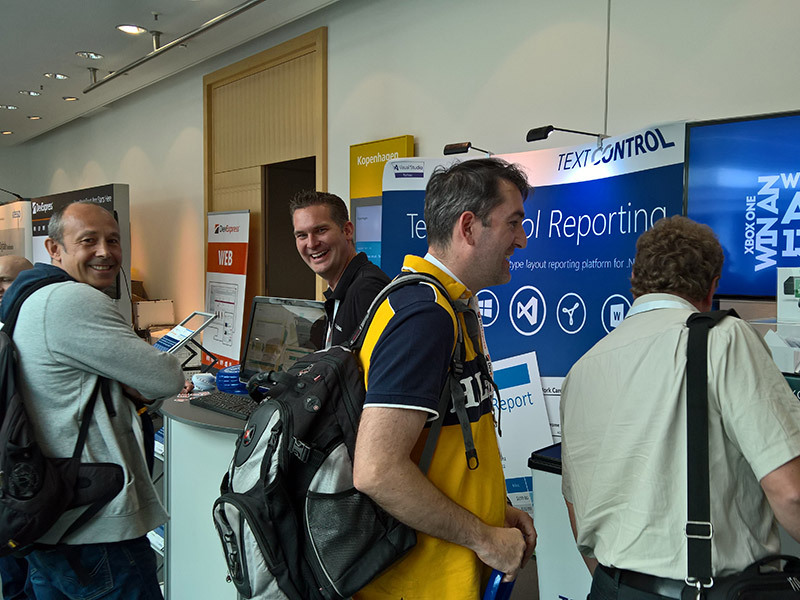 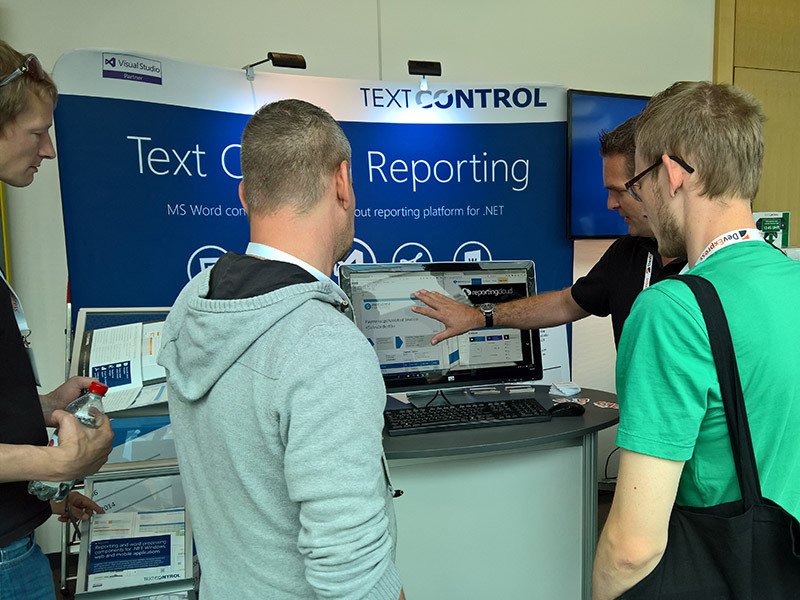 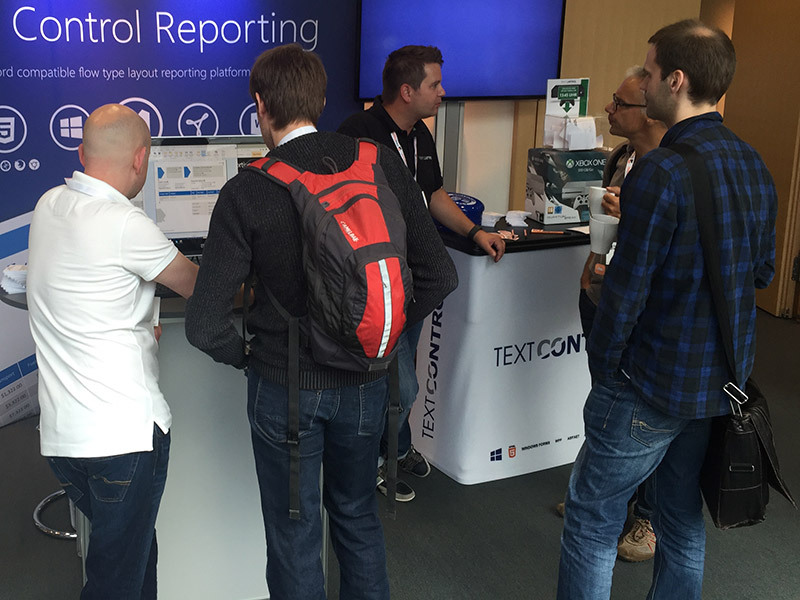 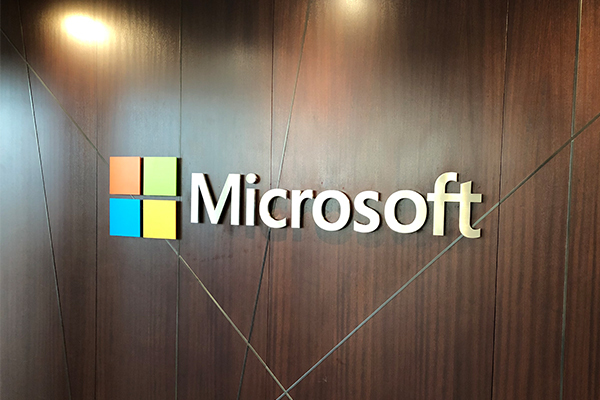 We presented our latest versions of TX Text Control and our upcoming Cloud Service Web API ReportingCloud.